In February 2019, serialisation of pharmaceuticals will become mandatory in the European Union. To protect patients against forgery, medicines must be serialized during packaging and fitted with an anti-tampering device. One of the pioneers in this field is R-Pharm Germany – formerly part of the Pfizer production network. Back in 2009, the experienced CDMO developed systems for serialization and aggregation and went live with several packaging lines in its facility in Illertissen, Germany. Today, R-Pharm supports manufacturers, which are not ready for the upcoming requirements, by providing packaging capabilities including serialization as a standard service. In addition, the company shares the relevant organisational and technical expertise in a so-called “Track & Trace User Academy”, a collaboration with Mettler Toledo PCE founded in 2017. The support by R-pharm is reducing the customer’s ramp-up phase to a minimum. If a customer is not able to establish the necessary equipment and procedures in its own facilities in time, R-Pharm can bridge the gap guaranteeing to meet the deadline. To avoid the investment in the regulatory-compliant serialization and aggregation systems, customers may also decide to source out the packaging to R-Pharm completely. The CDMO has many years of experience and is certified in over 150 markets worldwide. 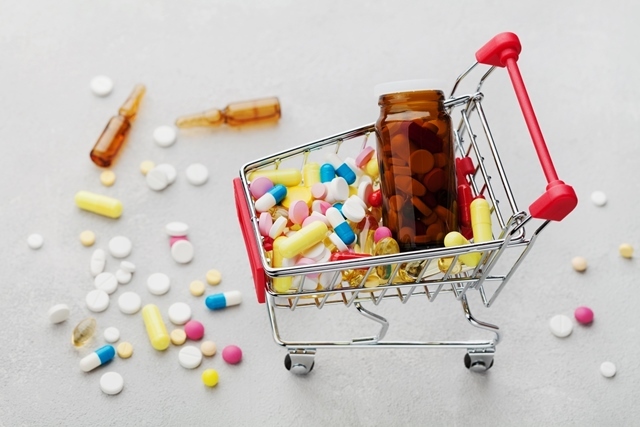 Among them are all markets, where regulations about serialization of pharmaceutical products are already effective, like Korea, China, USA, EU and Saudi Arabia. The integration in R-Pharm´s systems including the necessary IT solutions is smart and very convenient for new customers. To commission a CDMO with serialisation and aggregation is a possible solution, but even then, it is now time to take action, as capacities might be short soon.